We will be doing a series of women small business interviews over the next few months. Today’s highlight is with Stacie Flowers of Launch It. I had the pleasure of speaking at one of her events back in June and made a great connection with her. Below you will learn a little bit about her company. How many years do you have in the business? Two years. I spent 24 years in the corporate world and was ready for a big change and decided to be an entrepreneur. I’ve made a lot of mistakes and have learned so much while loving every minute of it. Now I want to reach others who feel stuck with their current jobs and inspire them to follow their dream of having their own business. Tell me about your business: My mission is to inspire women who want to start, build and grow their own business. 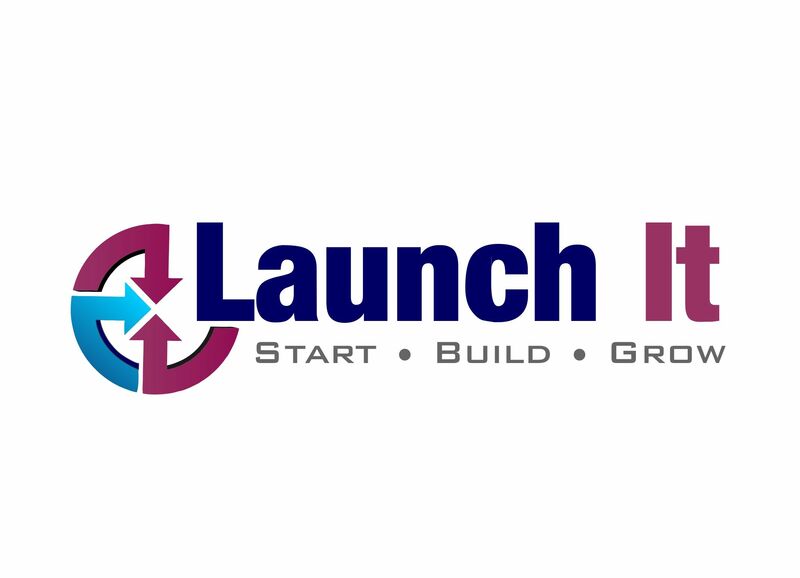 I provide guidance, knowledge and resources with immediate actionable steps to successfully launch their business. There are a variety of ways I can help, with one-on-one sessions, group training and workshops. What are some of the challenges you face with being an entrepreneur? Benefits? One challenge I face is knowing when to outsource some of the work. There are so many tasks that I know I’m not good at and shouldn’t spend my time doing, such as graphic design. I have found myself spending hours trying to figure it out and still not get any decent results. I have to remember how important it is to outsource or use a virtual assistant. The hours I wasted trying to figure it out was time I could have spent on profit producing work. Outsourcing saves so much money, valuable time and stress. Another challenge is having a home office. Sometimes family and friends just assume you are not busy and will call or stop by anytime. It’s important to let them know your work schedule and ask them to please respect it. The benefits are great! I get to make my own schedule, which provides me the opportunity to do volunteer work. I am extremely passionate about helping rescue animals and love to help any way I can. Just be careful and make sure you don’t overdo it and find yourself doing only volunteer work and not working on your business. This is a struggle sometimes for me. Another benefit is the ability to choose who you do and do not want to work with. List one piece of advice you would have for those interested in taking that entrepreneur step? Get a business coach. This has been the best investment I have made in myself and my business. A good coach will help you stay focused, keep you on track and offer advice on how to continue to grow your business. Additional information you would like to share. Being an entrepreneur is hard work and takes a lot of time and dedication. If you want it bad enough and are willing to work for it, you can have the business you dream of.